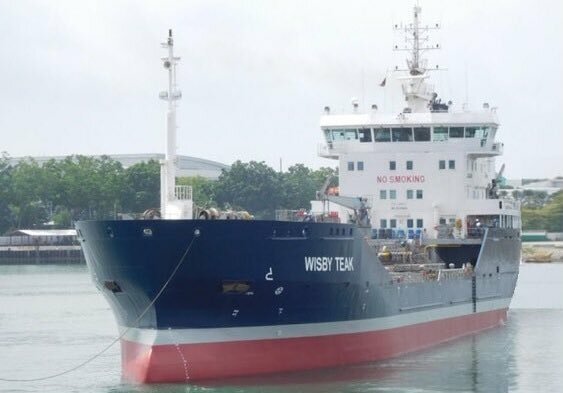 Wisby Tanker has sent a third ship to the Thun Tankers promoted Gothia Tanker Alliance. The 7,000 dwt Wisby Teak will be commercially managed by Thun Tankers with immediate effect. “With Wisby Teak in our fleet we can further increase our client offering with another modern high quality tanker that is able to reach and maximise cargo intake in ports and terminals with restricted accessibility,” said Joakim Lund, CCO of Thun Tankers.